Just wanted to check if any users has posted some images taken from NEX5. 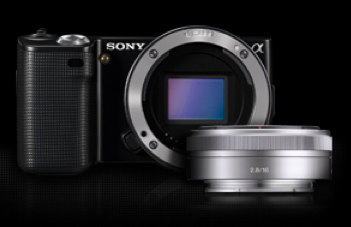 Would you have any pics clicked by the NEX5? How are the results? Pls advice, as I want to buy this camera soon.